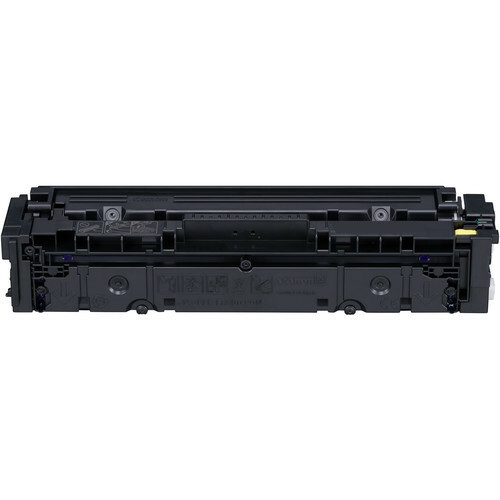 Compatible Canon 1243C001AA (045H) Yellow Toner Cartridge. Yield: 2,200 pages. The use of compatible products will not void you warranty.